During the colder months, after we’ve closed up our pool for the season, swimming can feel like a distant memory. However, the off-season can be the perfect time to make some swimming pool renovations and additions. You can take care of all the changes needed to make the next swimming season even better than the last. Here are some great ways to upgrade your pool this winter. If you are doing any renovations or upgrades to the surface of your pool, it must be thoroughly cleaned and maintained so the contractors can work with a ‘blank canvas.’ This is accomplished giving it a no-drain acid wash as well as power washing the pool surface. Once the pool has been cleaned, you can consider making upgrades to the surface. Aside from the pool, pool owners and operators have other options that can improve the overall look of the pool area. 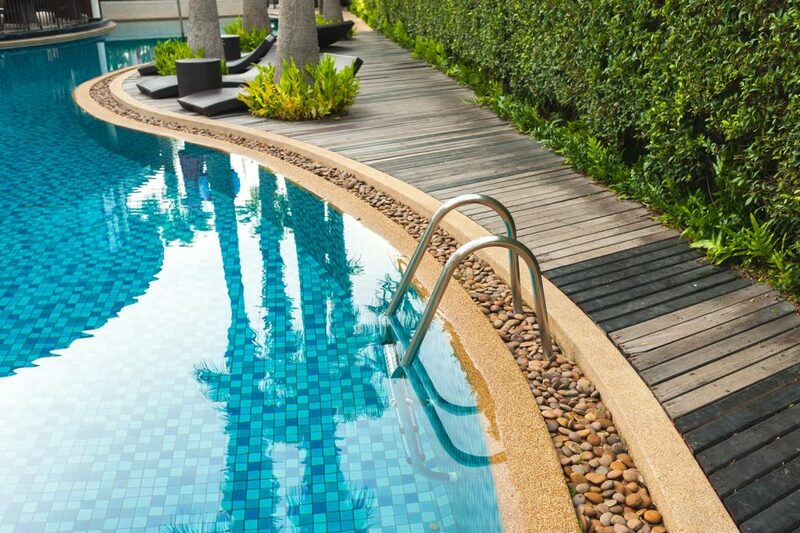 If you are a commercial pool owner looking to attract more people or you just want a more attractive backyard, making improvements to the deck can do wonders. A cracking and damaged deck can be refinished with epoxy coatings. This will make the deck more attractive while reducing the risk of someone getting a splinter or similar injury. You may even want to consider composite decking which can last a lifetime! 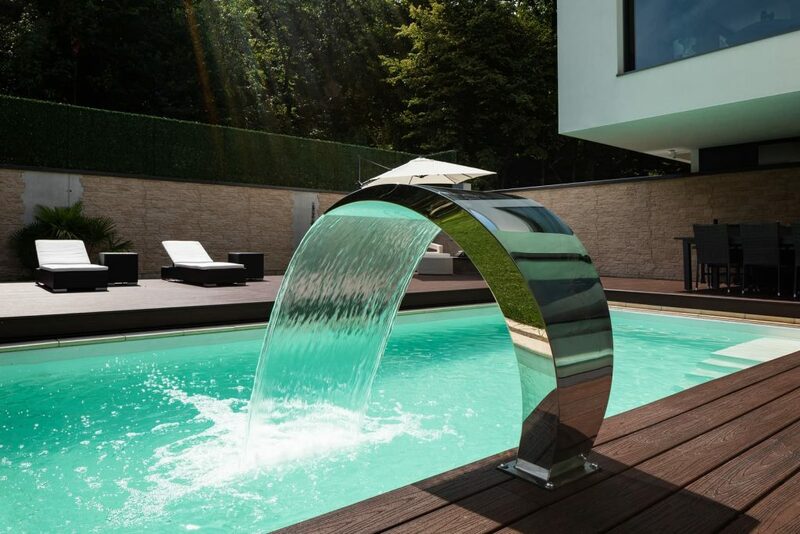 Another way to upgrade your swimming area is to add water features like a fountain. 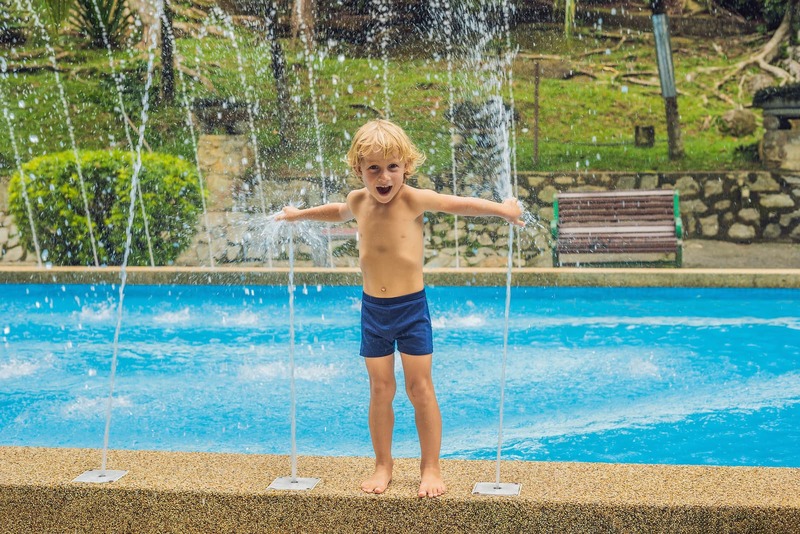 Water features add value to any swimming facility and are sure to impress. Off-season pool renovations can do more than just improve aesthetics. 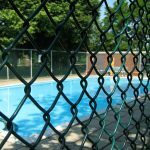 The colder months are a great time to create a safer swimming facility through pool renovations. Professionals can work on the pool to ensure that safety devices such as anti-entrapment covers and safety vacuum release systems are secure, intact, and functional. Use the off-season to analyze all pool equipment and safety mechanisms, making repairs and replacements when they are needed. If any of the pumps, filters, heaters, etc., are old and outdated one may consider upgrading to more modern technology. Make sure you go to a trusted company for all pool equipment purchases. If you are going to have any work done, it’s imperative that you find the right pool contractor. Look for one that has liability and worker’s compensation insurance. This way, you will not be liable for any injury or damages that occur. Also, only choose a contractor with years of experience, a good reputation, and industry certifications. Swimming pool renovations are a large investment, everything should be done correctly the first time. Looking to make some improvements this off-season? Pool Operation Management is the best place for all of your pool equipment needs. We sell high-quality products with warranties to keep your pool fully equipped and functioning properly. We also have the training and experience to prepare the staff of commercial pool owners. Our expert services include award-winning CPO certification courses, residential and commercial pool maintenance, consulting, and we can also serve as experts in pool-related legal disputes and trials. Our comprehensive two-day CPO courses teach you everything you need to know to properly manage a swimming facility and operate swimming pools and spas. For the very best service in everything pools, contact Pool Operation Management today.